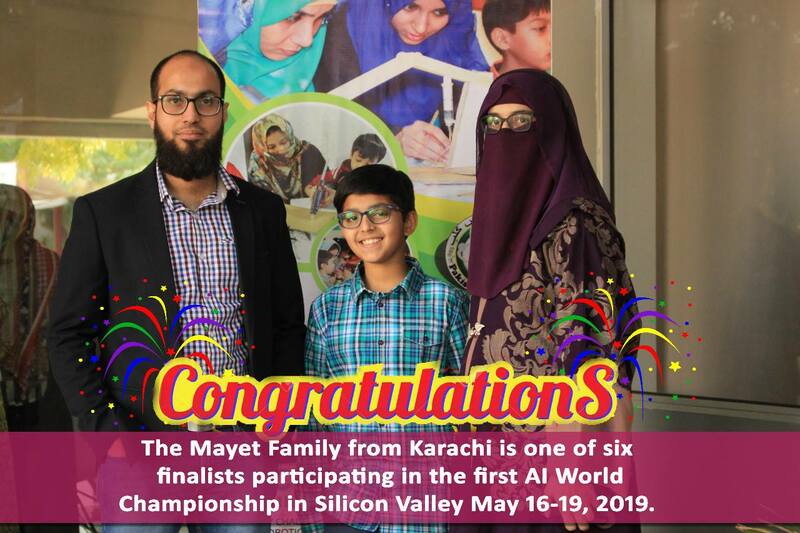 Family from Karachi will fly to Silicon Valley to share their idea to solve tooth decay problems by "Cavity crusher", determining a child's oral health using artificial intelligence. The family will prepare their idea for the first ever AI world championship alongside five other families. 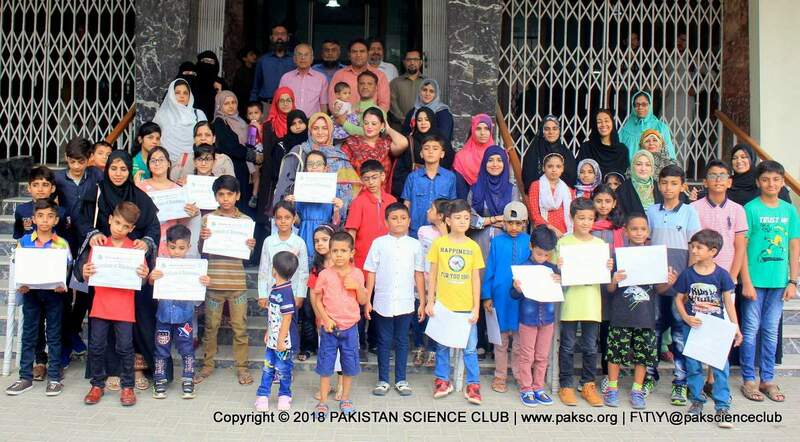 Every year Pakistan Science Club (PSC) organizes STEM Summer Science Camp for children and teens during Summer Vacations as to explore nature is an adventure and the young ones are always very curious about new things around. 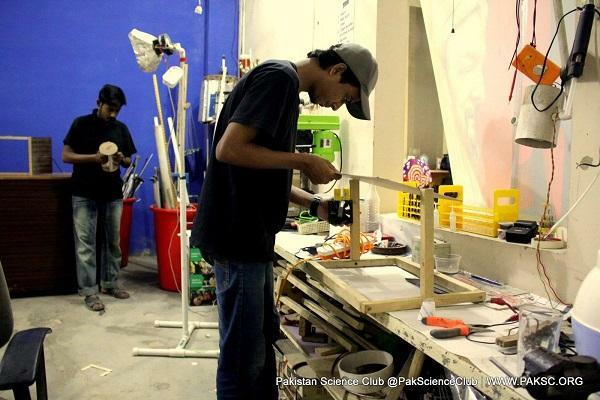 For such creative minds, Pakistan Science Club has been organizing Science Summer camp form the last 9 years which has been an amazing opportunity for hands-on learning experience and an insight to explore the logic behind scientific phenomenon which have been taught in schools. Students get an opportunity to have a range of experiences from conducting biology experiments to create very own robots. 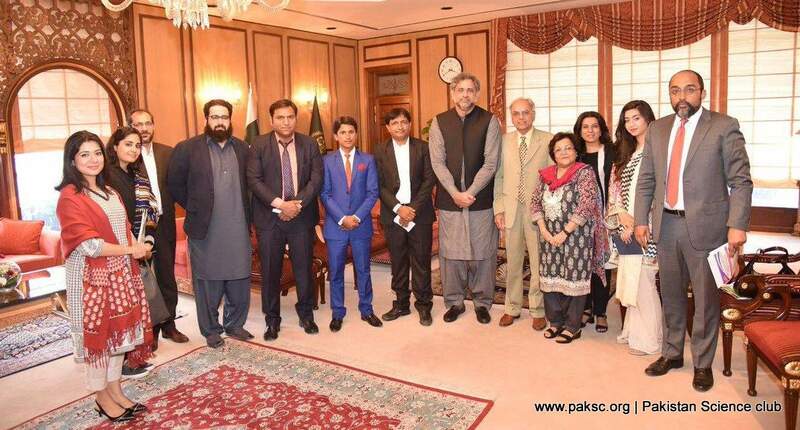 Islamabad: “Maths and science are integral to the country’s future, and our current education system is not adequately delivering the skills our children need”, said Prime Minister Shahid Khaqan Abbasi during a meeting with a team from the Pakistan Alliance for Maths and Science (PAMS), which includes practitioners, scientists, and advocates from all over Pakistan on Wednesday. The meeting was requested by PAMS to urge the government to help improve the state of learning in maths and science, in keeping with its responsibility of ensuring that every child receives quality education as per the Article 25-A of the constitution. 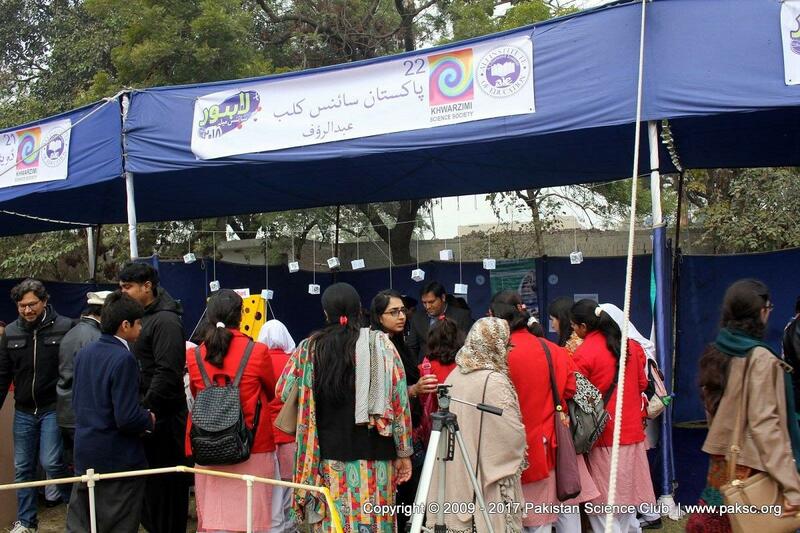 Lahore Science Mela 2018 Successfully Concluded Following the tradition of previous year, Lahore Science Mela 2018 held at 27 & 28 of January 2018 at Ali Institute of Education by Lahore University of Management Sciences in collaboration with Khwarizmi Science Society. The event featured temporary science museum showing live exhibits of science from medical to engineering, robotics and architecture. What is MakerSpace / Tinkering Lab? Maker space is an effective way to engage students in learning of important 21st century skills such as hands-on STEM concepts, analytical thinking, problem solving, and design expertise through making. 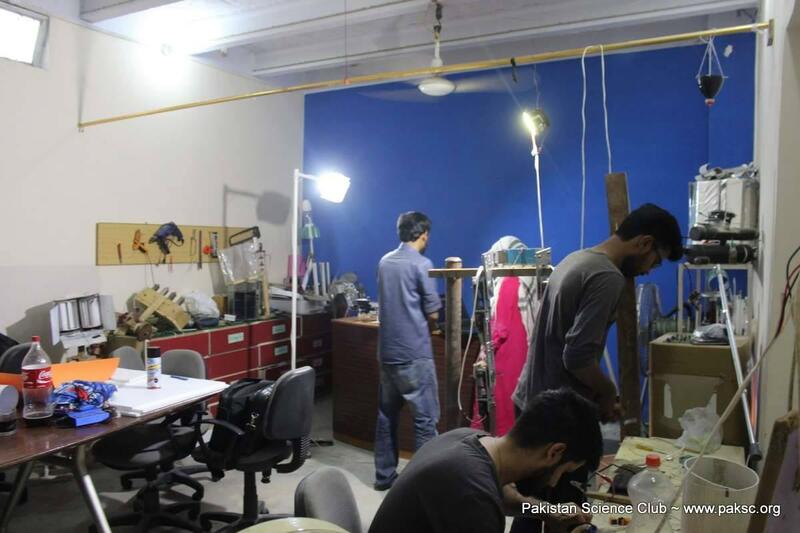 It is a place where students can learn to use material, tools, design and create prototype using their practical abilities and scientific knowledge. It encourages students to explore, tinker and build while understanding the integration of STEM (Science, Technology, Engineering and Math) in everyday life. 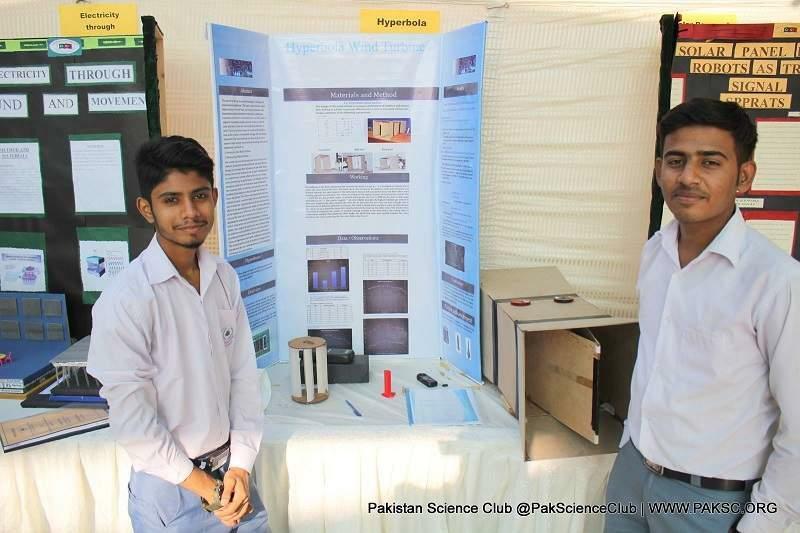 Intel ISEF affiliated Shaukat Khanum Sindh Provincial Science and Engineering Fair 2017 was held at 7th November at Pak Turk International School, Gulistan-e-Jauher, Karachi. The Intel International Science and Engineering Fair (Intel ISEF), a program of Society for Science & the Public (the Society), is the world’s largest international pre-college science competition which is now been sponsored by Shaukat Khanum Memorial Cancer Hospital and Research Center in Pakistan.